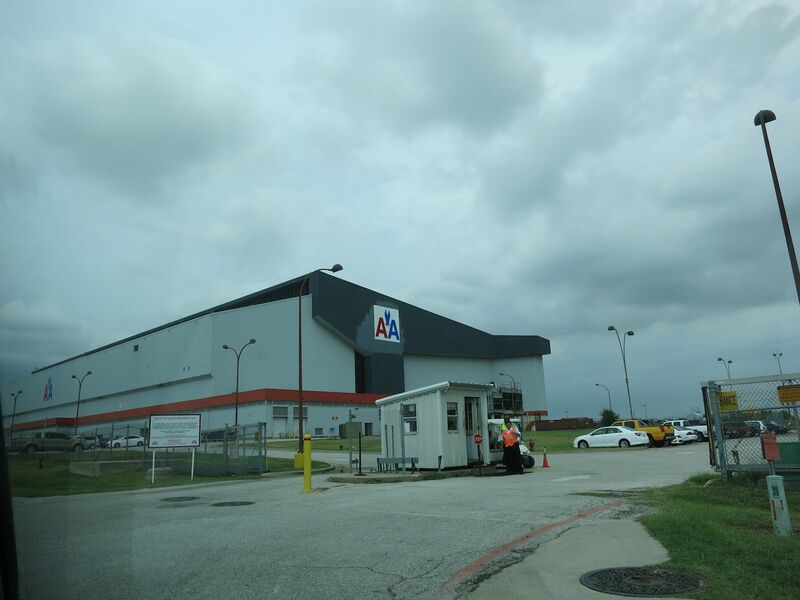 News came out this past week that an FAA inspector developed a close relationship with an American Airlines manager, and ignored important safety tips. In response American put its flight test group under new management. And they’ve adopted most of the FAA’s recommended best practices. This is a big deal — for public relations, for internal practices at the airline, and for the carrier’s employees. AA the bottom of the barrel . Blah blah blah we got caught. oops. Has the limbo bar at this awful airline finally gotten as low as it can go yet? Because if this isn’t the very definition of reaching a bottom in the industry’s heinous “Race to the Bottom”, then I don’t know what is. Just as Wall Street analysts and the Board is doing at American with its current management. Yet another example about the perils and costs of having too few competitors in our airline sector now as American knows options are few, if any, for most; the demand is there; and so they’ll make money no matter how awful (or shoddy) the airline is. It’s all so sad that we now live in a country where enough people think cartels and oligopolies in key sectors of our economy are a good thing that they don’t care if the “costs” of too few competitors means paying ridiculous bs fees for badly degraded products – or even worse, if the “cost” from an airline that is cutting corners on repair and maintenance ultimately even results in a loss of life. Once upon a time, American’s tag line was “Something Special in the Air”. Not anymore. That’s for sure.